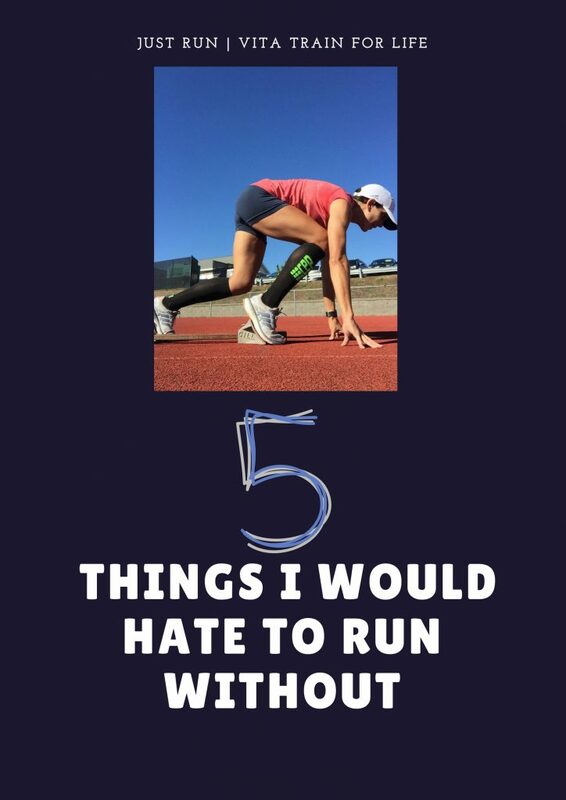 Every runner has their favorite things and some of those things are what you simply must not run without. Lately my heart has been on the trails when it comes to running. 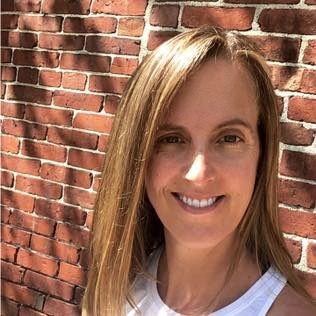 Even though I had a run in with a bear (read about my close encounter of the bear kind) I just can’t get enough of the quiet, the green, and the challenge of running on a wooded trail. When I go for a trail run I have favorite things that I must wear and bring with me. A great hydration pack is key when you are running out on a trail in the woods and also if I have my dog along on the run. 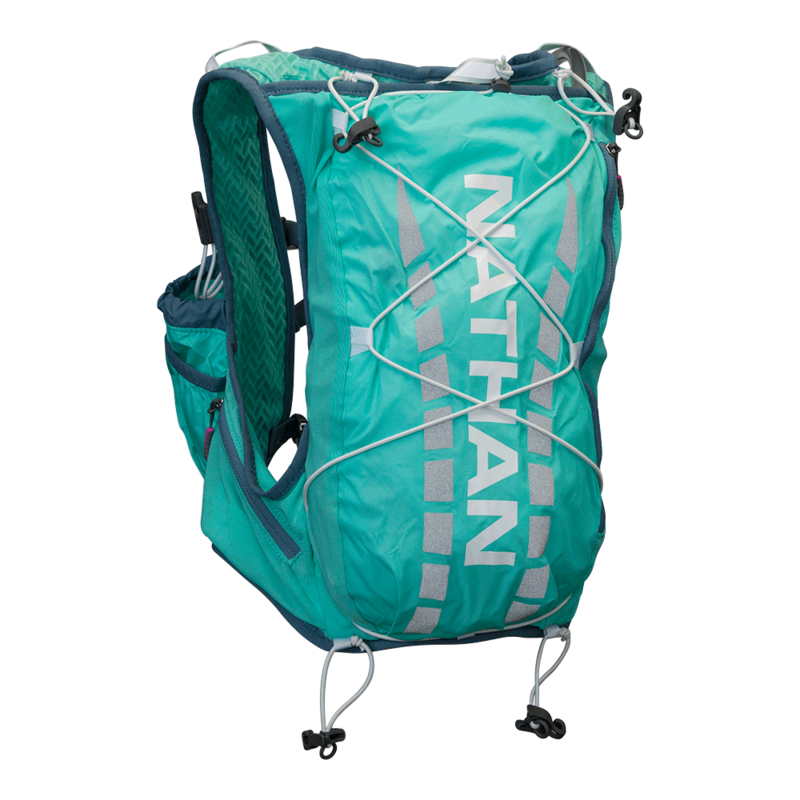 This Nathan pack has a 2 Liter bladder, side mesh pockets to carry a phone, running fuel, or extra bottles. 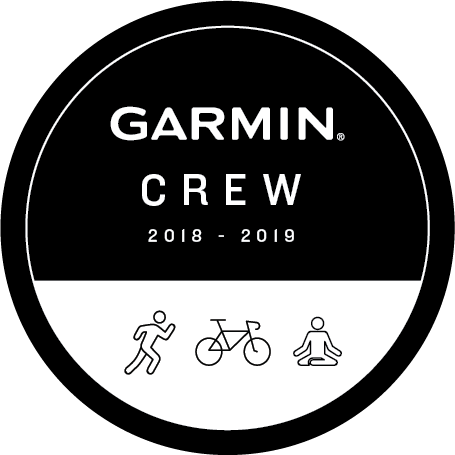 There is also an extra cord on the back to enable you to carry extra gear or for that layer that you take off when you are running. A pack is also a great place to clip on a bear bell. This pack is designed for women and sits close to the body to lessen chafing. And don’t you just love the color? I have been running in Nathan Hydration Vests for many miles so would highly recommend adding this to your list of trail running must haves. Currently New Balance Trail Shoes, specifically the Fresh Foam Series have been making my feet happy on the run. Check out the New Balance Women’s Fresh Foam Hierro V3. 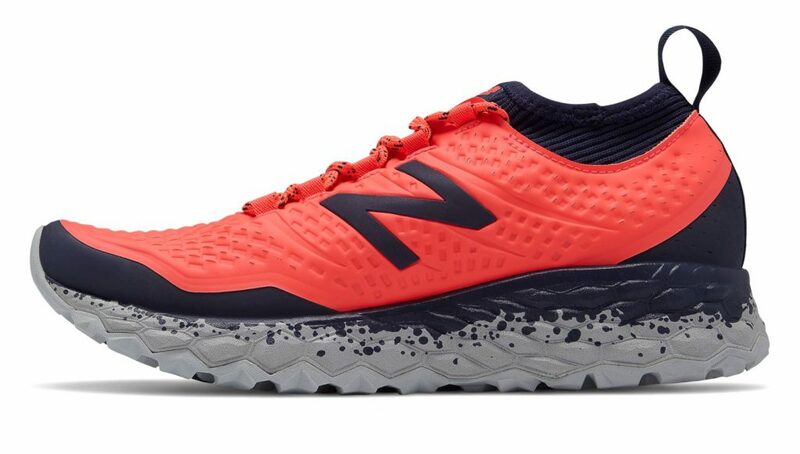 This shoe offers the same lightness as the Fresh Foam Road shoes with a much more rugged Vibram sole for you to tackle those tough trail conditions. This is an 8mm drop cushioned shoe. It has what is called a HypoSkin upper that shapes to your foot making this a super comfortable shoe. I also like that this shoe has toe protection to keep your feet protected from rocks and roots. 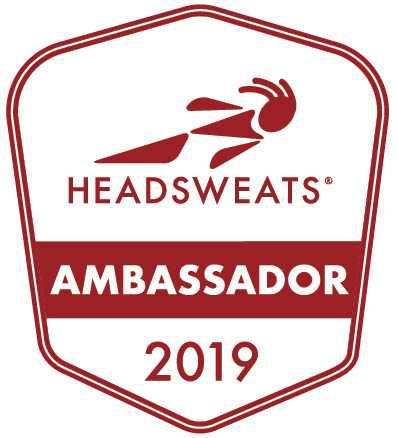 Another must have item for trail runners is a Headsweats Trucker Hat (Use code RUNNERMOM25 for 25% off). The trails are currently green and gorgeous to run on but it is also tick season so I like to run with my head covered. 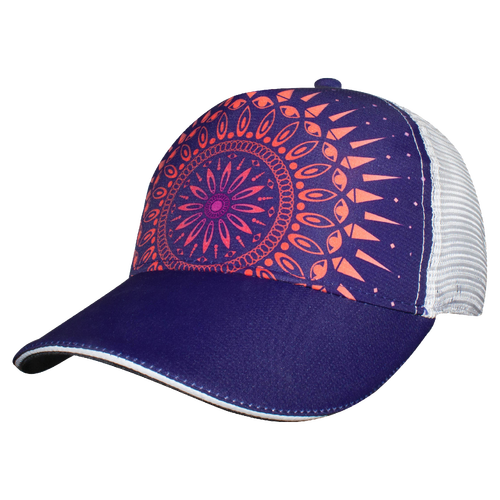 These performance trucker hats have a terry sweatband on the inside which is comfy and keeps the sweat from dripping. The mesh back makes it breathable and each one comes with a great design . 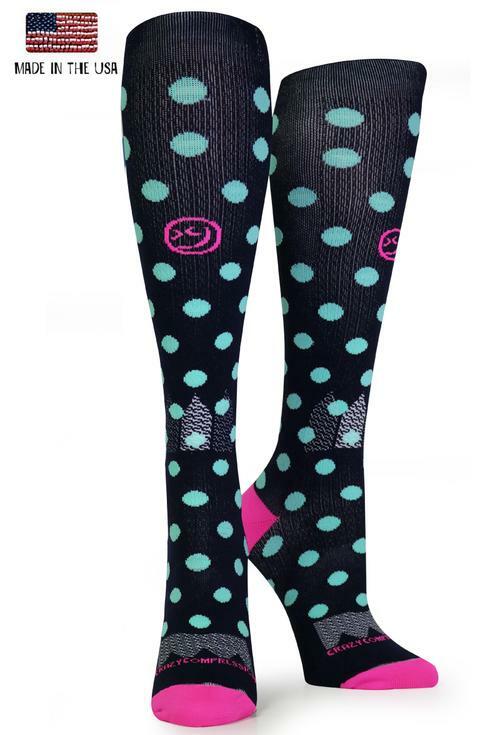 Ok, first of all can we say how cute are these polka-dotted compression socks? Super cute! Crazy Compression socks are a must have if you are a part of the must have compression sock craze for runners. 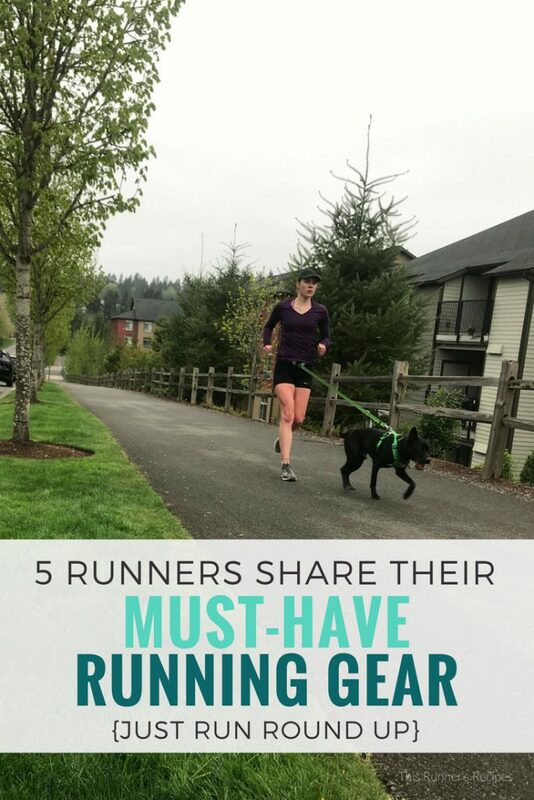 They have so many great colors and fun prints to choose from and will also keep your legs feeling good on those longer runs and after your run. These compression socks are 15-20mmhg True Graduated Compression and Lightweight Micro Nylon. Another bonus for wearing tall socks on the trail is that they are great for keeping the ticks off your skin. This is my current favorite Skirt Sports Skirt. 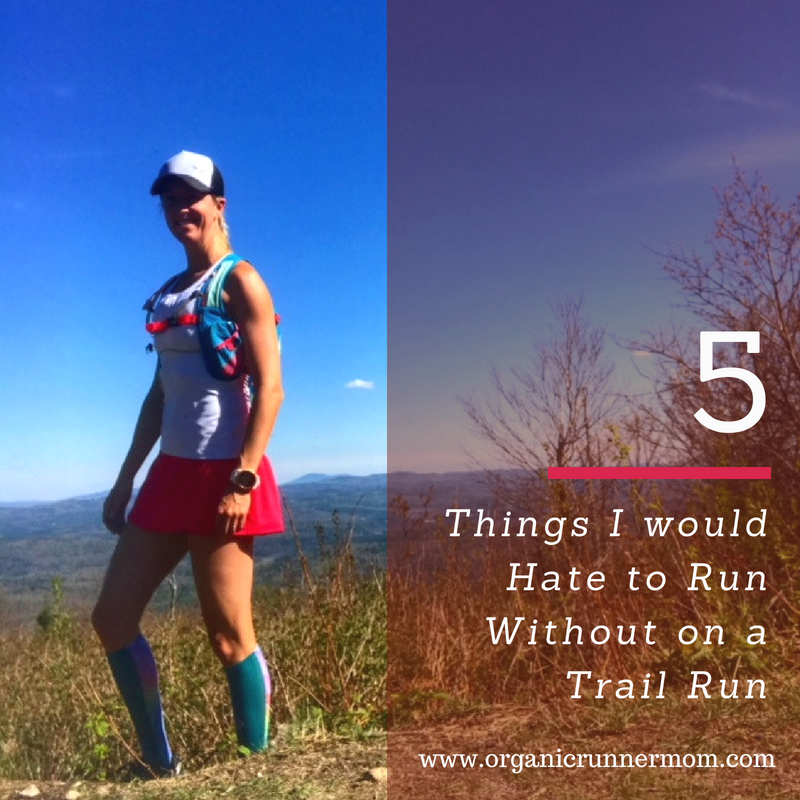 As an ambassador I am obviously in love with all things Skirt Sports so this was a tough pick but here’s why I am loving this skirt and why it is one of my top 5 must have items for trail running. This is one of Skirt Sports’ shorter skirts (Front 11 1/2”, Back 13”, Built-in boyshorts: 3 ½” inseam) so this may not be for everyone but I love the feel of this skirt for it’s freedom of movement. Even though it is on the shorter side the built in grippers on the legs keep the boy shorts in place when you are navigating over roots and rocks. 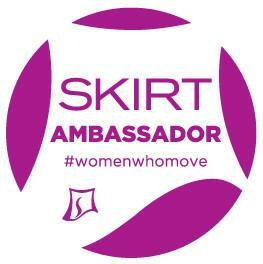 The fabric is lightweight and the cut of the skirt including the shirring on the back make this skirt so comfortable. I currently have this skirt in Cosmo Pink but may need to purchase it in the 2 other colors. The boyshorts underneath come in some of the fun spring/summer prints! And of course don’t forget the pockets. Skirt Sports makes the best pockets on the legs, perfect for holding a phone, a key, dog biscuits or whatever else you may want to carry on the trail. 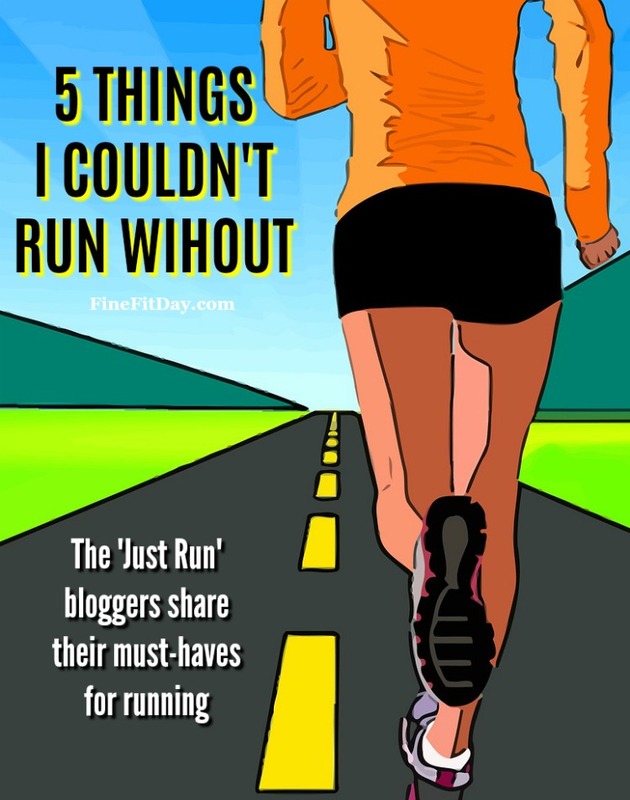 Other runners share their top 5 MUST Haves for the run. 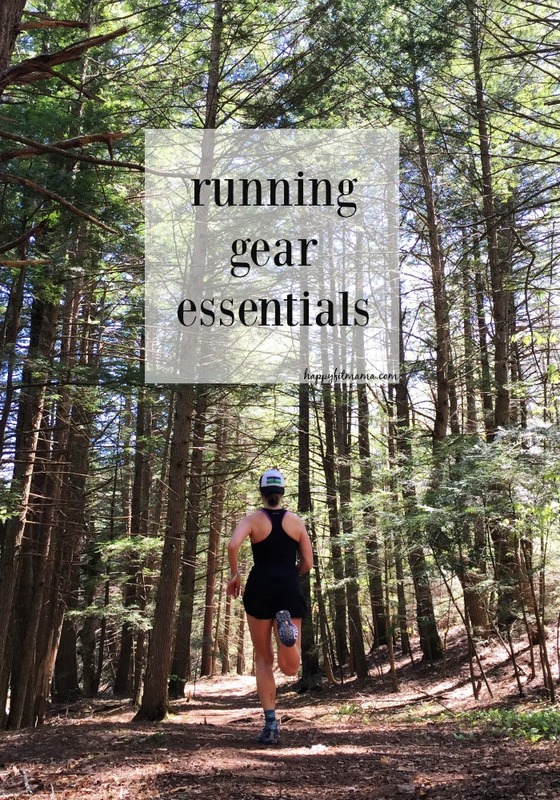 What can’t you run without when you go trail running? So glad you made it to the link up! 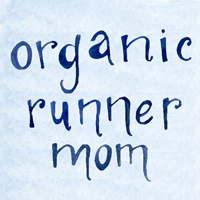 And I love that you put a trail run twist on the theme. I have to say – Nathan seems to make the best hydration/fuel packs. I don’t have the one you do but I love mine just as much. And that hat? Yes, please!! I also love my skirts on the short side because I’m short so they are generally just right. Obviously I can’t have too many so I will check this one out. Must for me is my Hoka Speedgoats and my Orange Mud VP2! I love that you shared trail gear! I need to get a hydration pack and I’m torn between the Nathan one and the Ultimate Direction one that Crystal had this weekend. That skirt is super cute! I love the colors it comes in! :] Yay for hydration packs too!